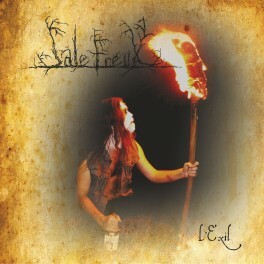 Magnetic individual Black Metal opus with melancholic atmosphere of Old France. Nostalgia, alcohol and deep loneliness pierces music by tragic moods and woeful inspiration! Limited to 500 copies.